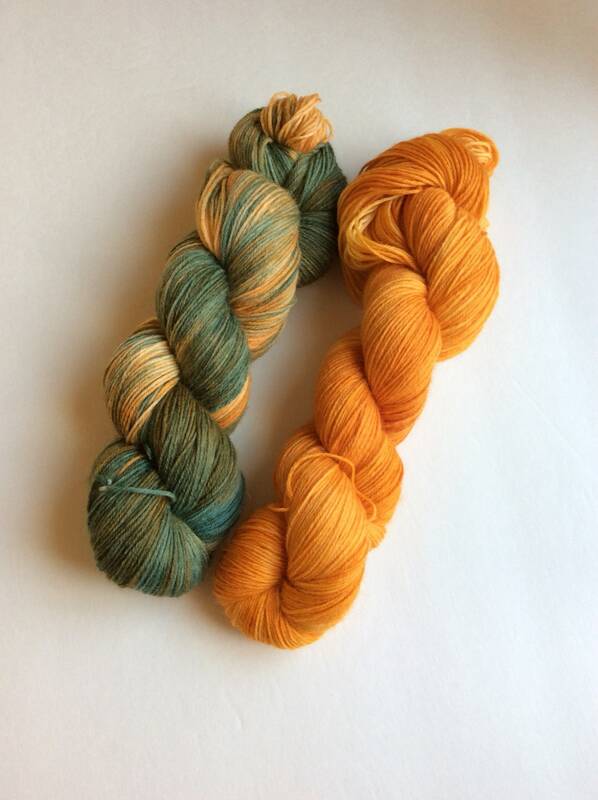 Struggling to choose colorways for a 2 skein project? I’ve taken the guesswork out. 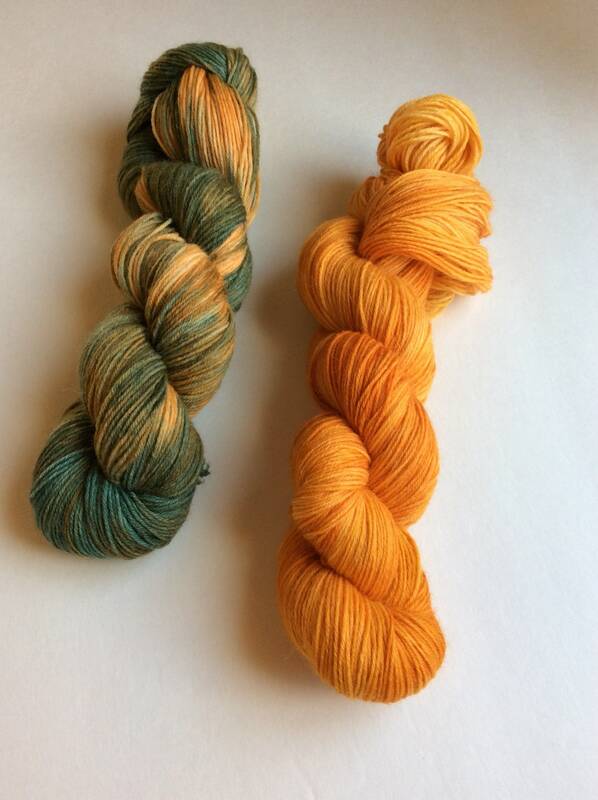 These 2 colorways would look beautiful in your project. The yarns are SW Merino and Nylon 75/25. Each skein is 436 yd/ 100 gr for a total yardage of 872. 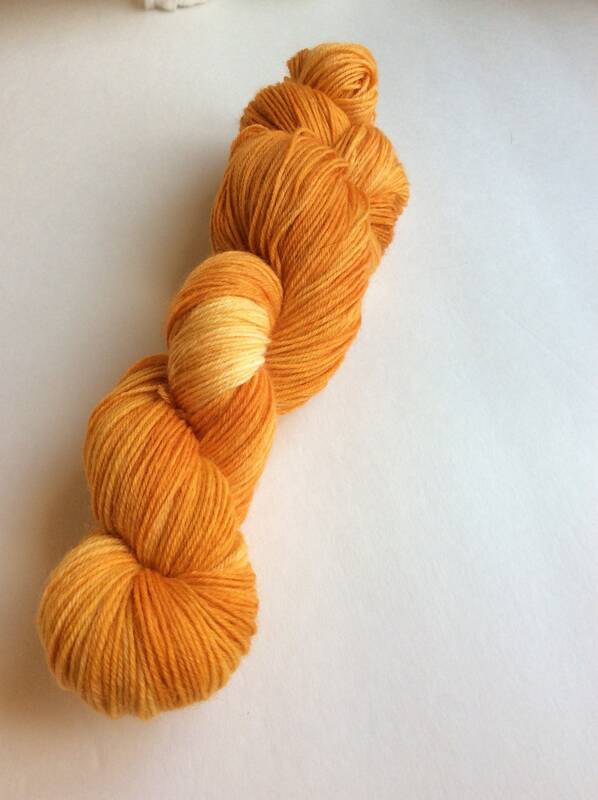 The colorways are Gold Rush and Falling Leaf. 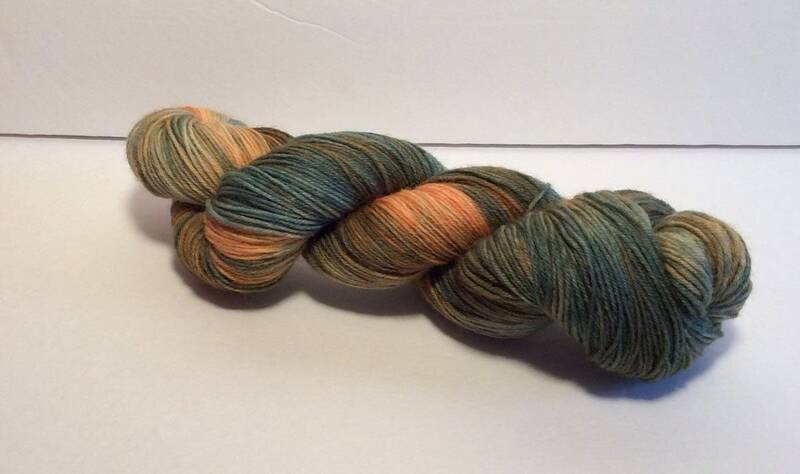 These skeins can also be purchased separately.